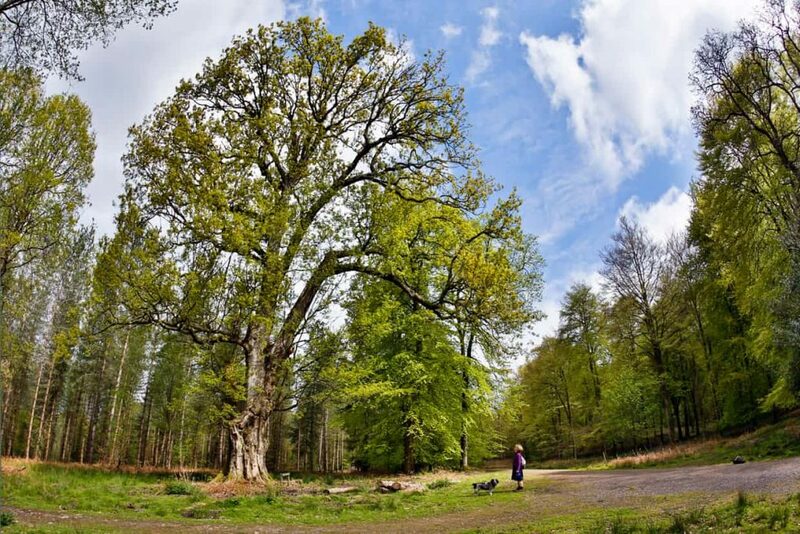 There is no oak left’: are Britain’s trees disappearing? Trees were once fundamental to the British economy, from the days of Magna Carta, a large section of which concerned forestry rights, to the “Hearts of Oak” centuries of the empire-building Royal Navy, up to more recent times when millions of homes were needed, and the Forestry Commission was set up immediately after the first world war to grow the material to make them, while providing jobs for returning soldiers. Today, forestry is a tiny business and only about 13% of the UK is covered in forest, a vast improvement on the 5% after the first world war, but far less than the European average of more than 30%. The UK produces about 13m tonnes of timber a year, only about 20% of its needs, with the rest coming from imports, and despite tax breaks and incentives the amount of land coming under forest does not appear to be increasing. The coalition government made a marked mis-step when it proposed privatisation of the Forestry Commission, which was officially abandoned but commercial incursions on to forested land have been allowed to increase. 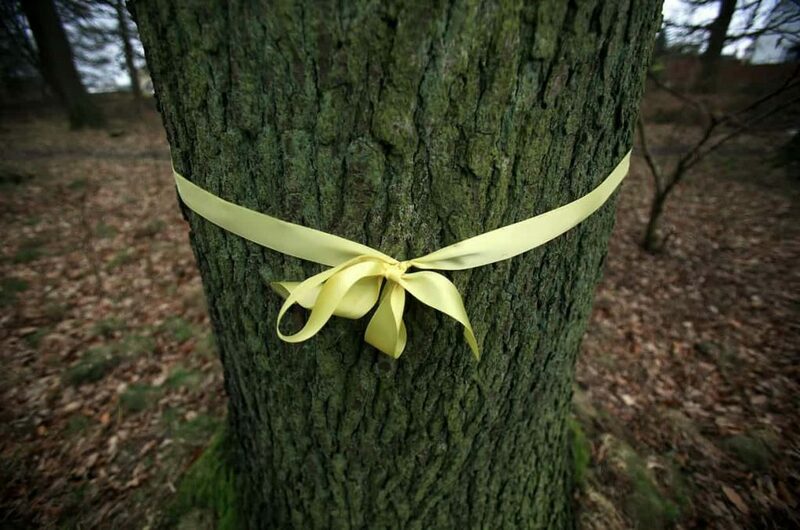 Meanwhile, protections for existing trees are sparse, as recent revelations of the secretive tree-cutting operations of Network Rail, and the furore over Sheffield’s felling plans, have revealed. Planting 11 million new trees, as well as 1 million in urban areas, may appear a tough target, but Tustin notes this would require just 4,400 hectares, compared with the 800 hectares currently planted annually. “It’s a drop in the ocean,” says Tustin. Timber prices have risen sharply in recent months, from about £45 a tonne last year to £65 to £70 a tonne at present. Forested land is a good investment, as owners need not pay inheritance tax or capital gains tax on commercial forests, and government grants are available to cover much of the average £3,500 per hectare cost of planting trees. However, forest owners planting native broad-leaf species for their amenity value, rather than for commercial timber, lose many of the tax benefits. Despite the government incentives, the rates of new forests being planted remain stubbornly low in England, where the high prices of land for farming and for housing development discourage tree-planting, as even the most popular commercial species such as Sitka spruce can take 30 to 50 years to reach maturity for harvesting. One of the first tasks Sir William Worsley will face is establishing the extent of the UK’s forests. 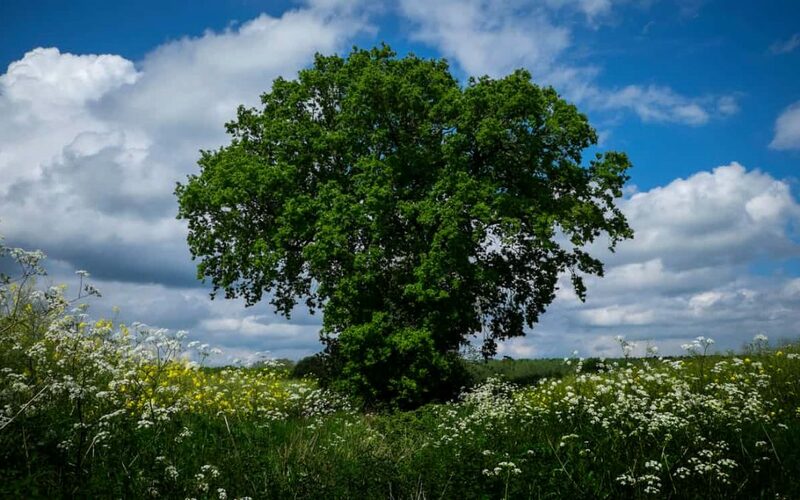 John Tucker, director of outreach at the Woodland Trust, says there is little reliable information on how much land is covered by trees in the UK, and there are few protections even for ancient trees, on public or private land. “We are simply not collecting the data, we don’t know where we are,” he says. Without knowing the baseline of how many trees there are now, measuring progress will be impossible. 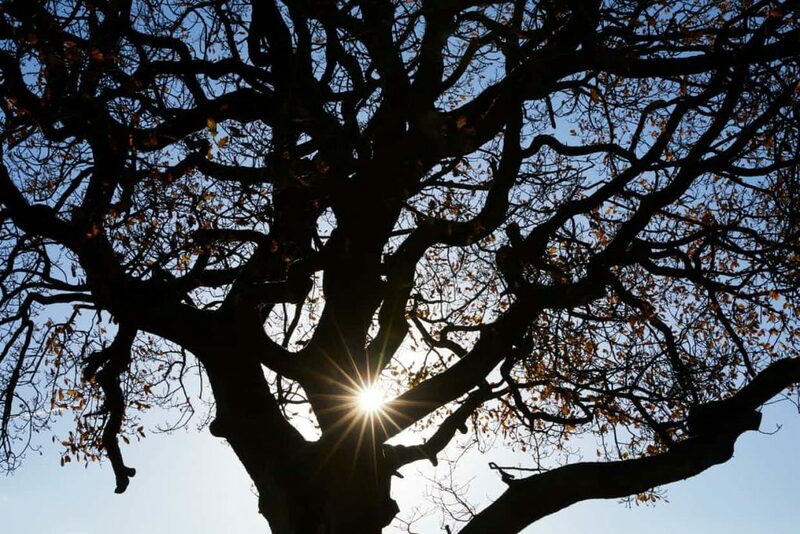 He said the appointment of a national tree champion was “the best chance there has ever been to formally recognise and introduce the importance of urban trees into mainstream built-environment management”. Worsley will also have to address the issues at Network Rail, which has been felling trees for the past decade as part of track management plans that will continue, in an £800m plan that will encompass all leaf-bearing trees on 20,000 miles of track. Jo Johnson, the rail minister, called a pause to the plans after the Guardian’s revelations of tree-felling activities, but there is still no certainty over the long-term plans. Local authorities also face dilemmas, following protests in Sheffield over the felling of more than 6,000 trees there. Council members argued that the felling was needed as the trees posed a hazard to vehicles and pedestrians, but many local people objected. Cash-strapped councils must balance the amenity value of trees with the cost of maintaining them, and the potential insurance risks if they are found to contribute to accidents.